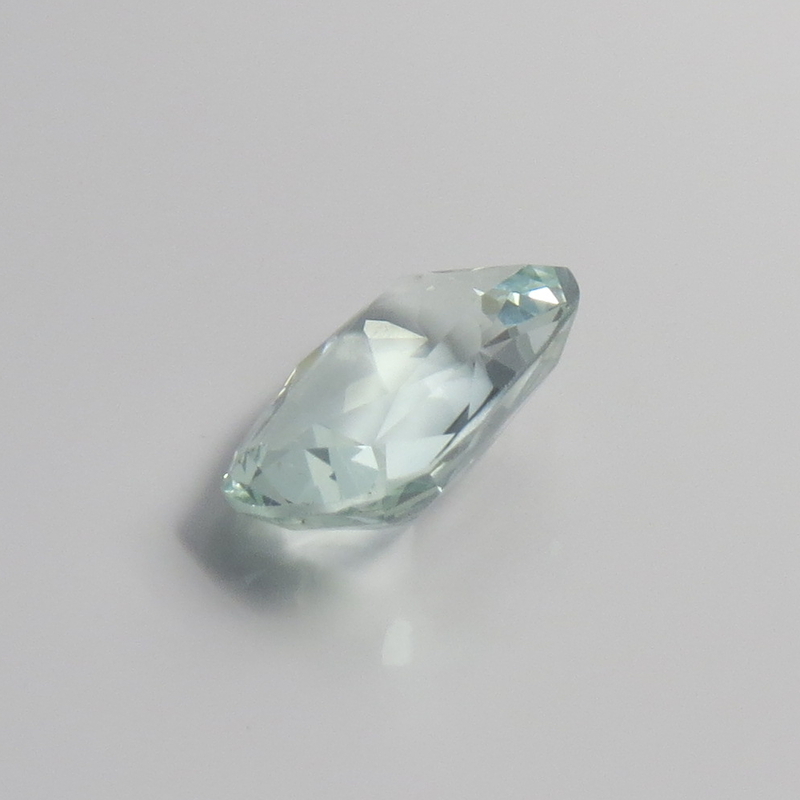 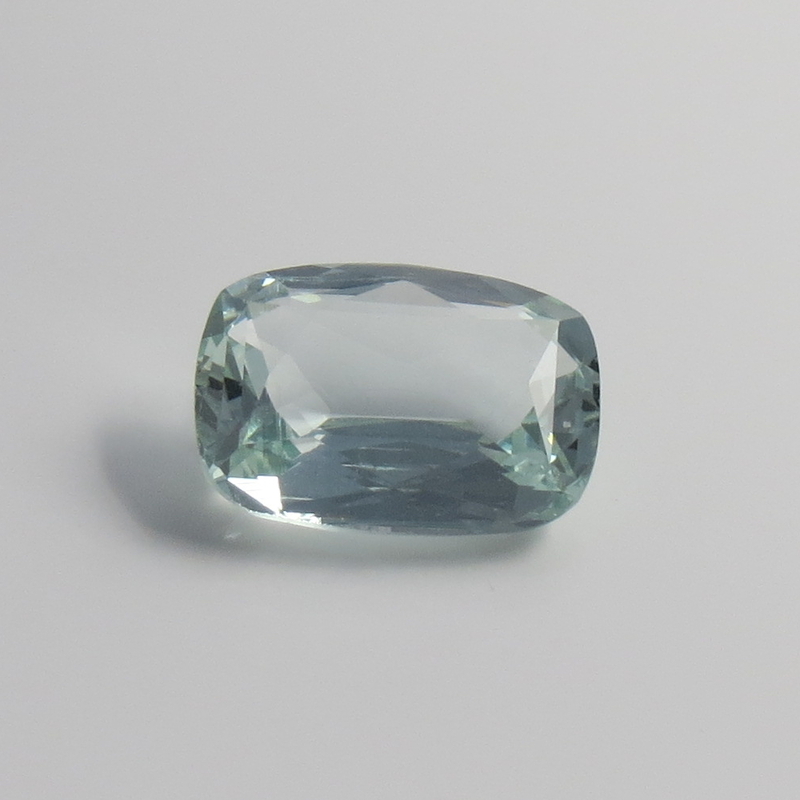 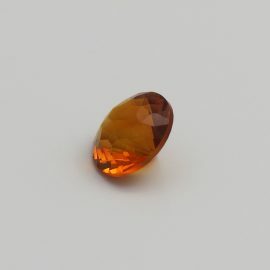 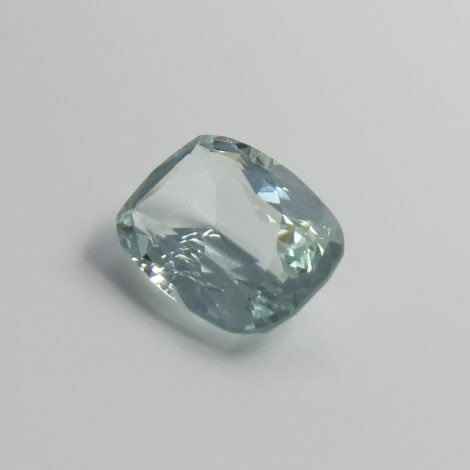 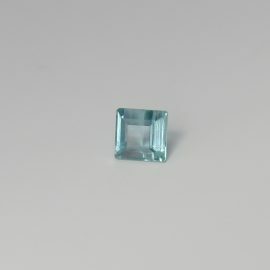 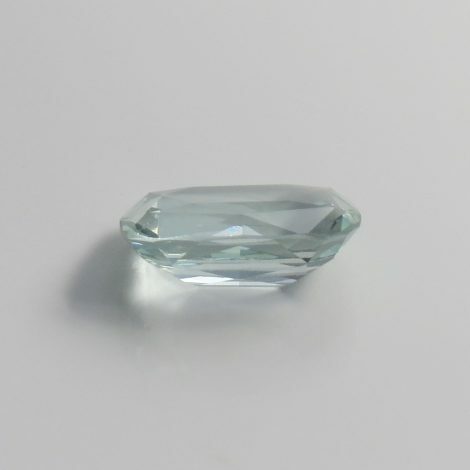 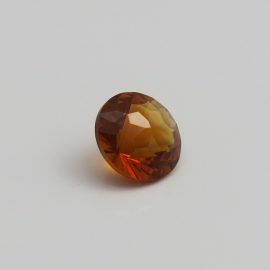 The popularity of using Beryl for jewelry has increased dramatically due to is alluring properties. 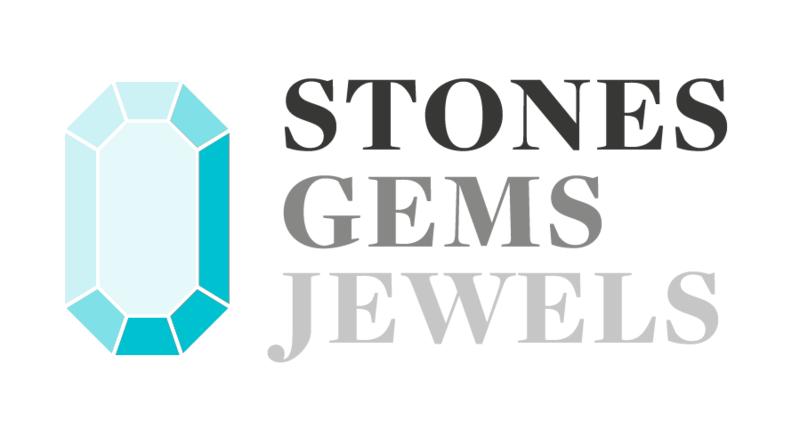 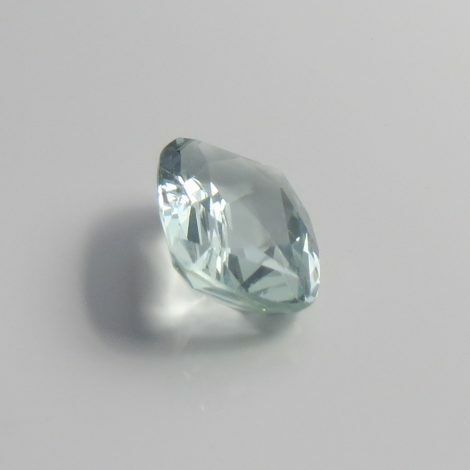 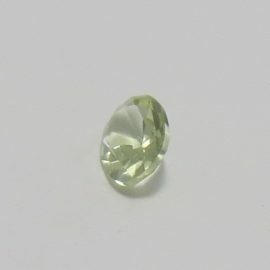 This 5.4 carat light green gem offers fantastic value for money and will look great in various settings and designs. It truly sparkles from every angle and the lucky wearer won't be disappointed. 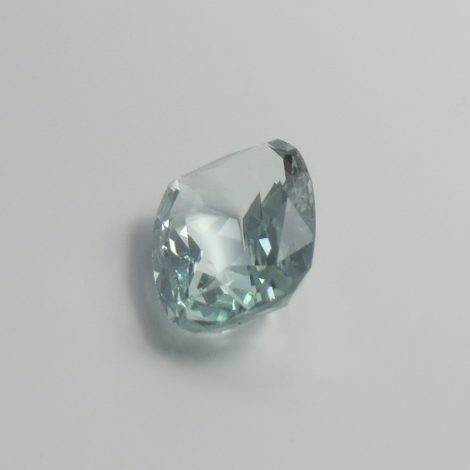 SKU: JW17519B. 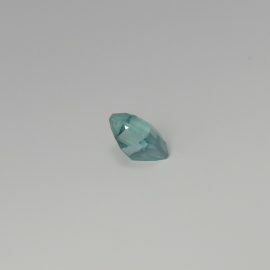 Availability: Out of stock Categories: Beryl / Gems. 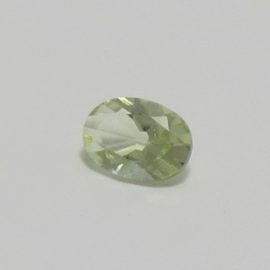 Tags: beryl / EC / Emerald Cut / green / pale green.